We provide Halal wholesale cakes and pastries for hotels, restaurants, cafes and wedding and corporate events. At Eatzi Gourmet Bakery, our cakes and pastries are handmade with love by our team of professional bakers. 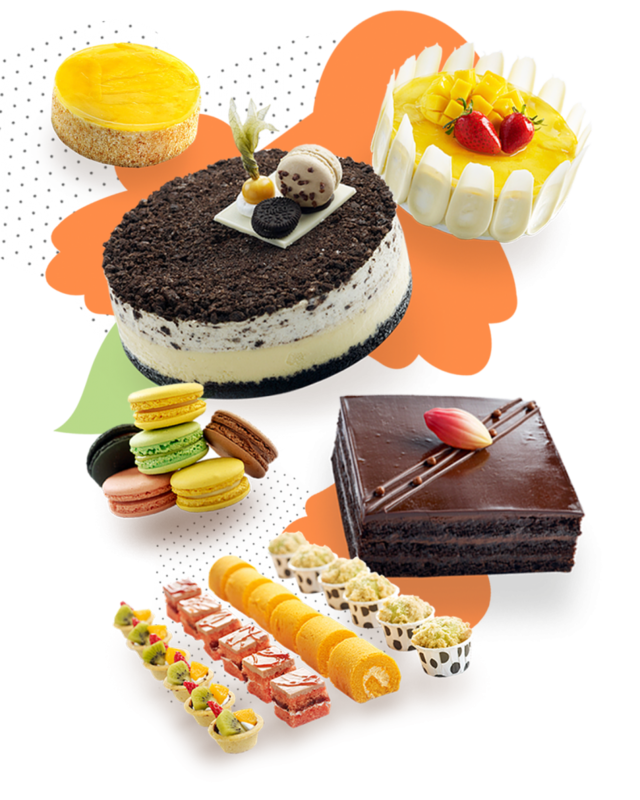 We are dedicated to delivering high quality desserts made with finest ingredients to delight your customers. If you’re looking for Halal cakes or party supplies, we would love to work with you. For enquiries to bring this collaboration a step further, speak to us at cake@eatzigourmet.com.sg.